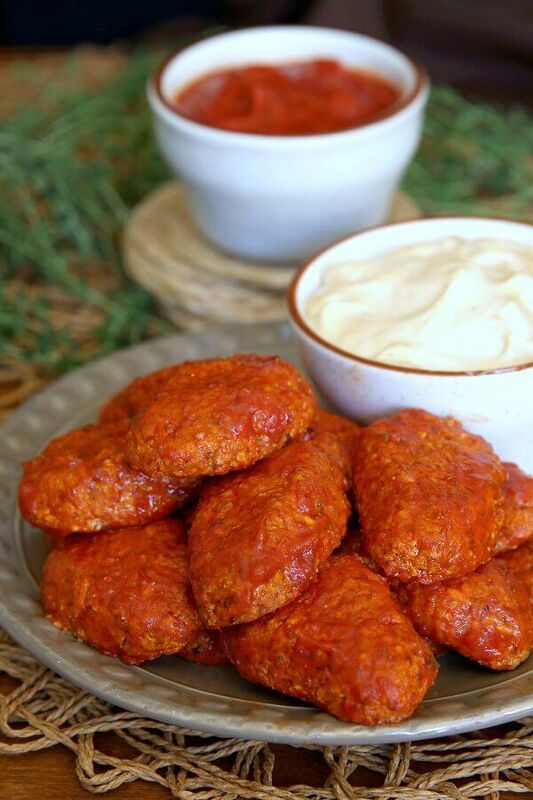 Celebrate any special occasion with one of these easy to make vegan party food favorites! From dips to finger foods there’s something for everyone! Great for Super Bowl parties, New Year’s, holiday parties, birthdays and more! Parties and snack foods go hand in hand. And with Super Bowl Sunday quickly approaching you won’t want to show up to the party ’empty handed’. While I’m not much of a sports fan, or even party person, that doesn’t mean I don’t enjoy the amazing food being served at one! Snacks, appetizers, finger foods, dips, I love ‘em all! So finding the right recipe can be a bit daunting. 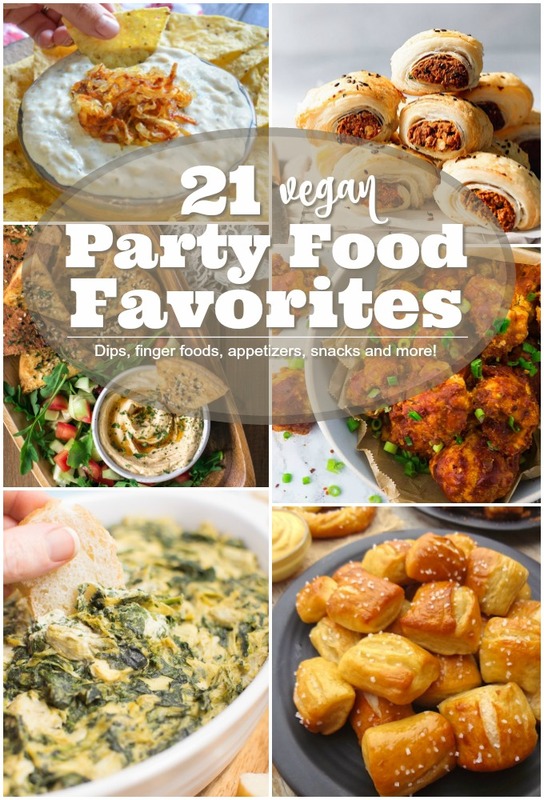 But to make things easier, I’ve rounded up 21 Vegan Party Food Favorites! There are a variety of recipes sure please EVERYONE! So choose your favorite party food and share it with your friends and family! Celebrate birthdays, holidays, potlucks, office parties and more with any one, two or maybe even three of these vegan party food favorites! They’re ALL tried and true crowd pleasers!! 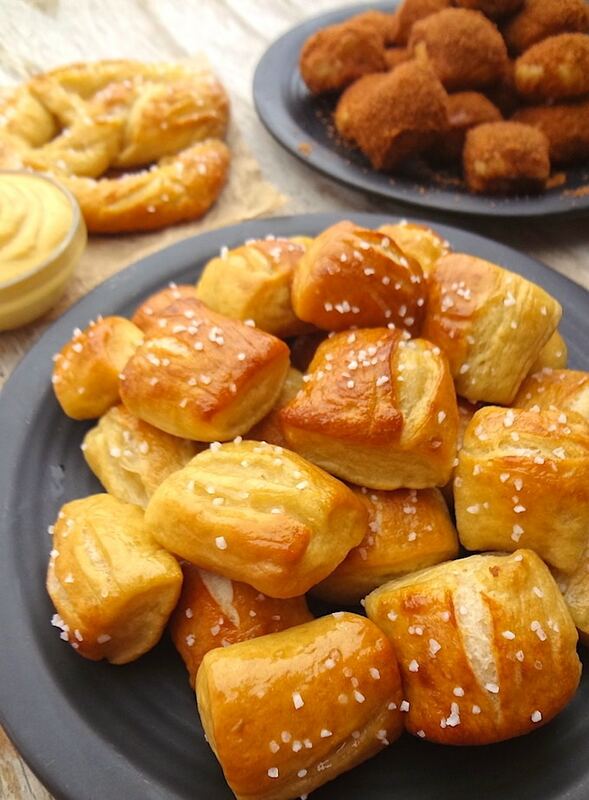 appetizers, finger foods and more! Everyone will go crazy over these soft, sweet/salty bites! They’ll be the first thing missing from the table! 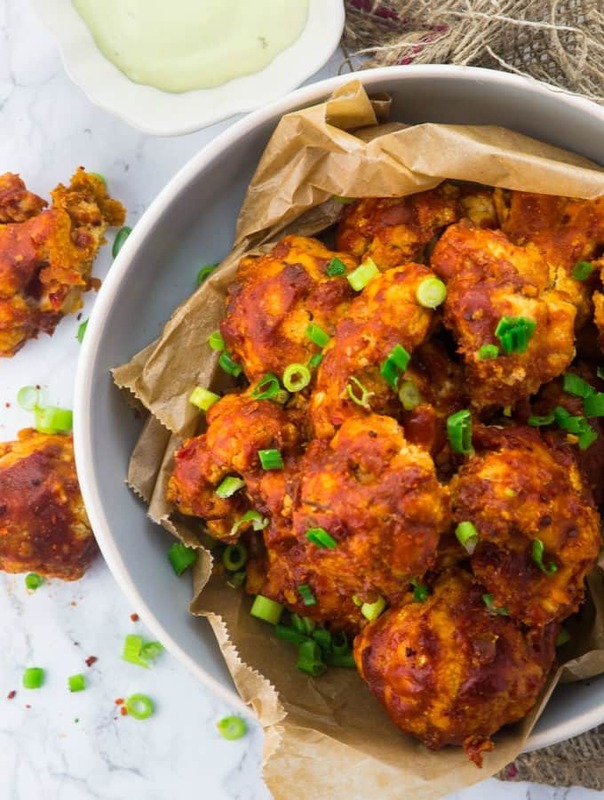 A party isn’t complete unless there are vegan hot wings! 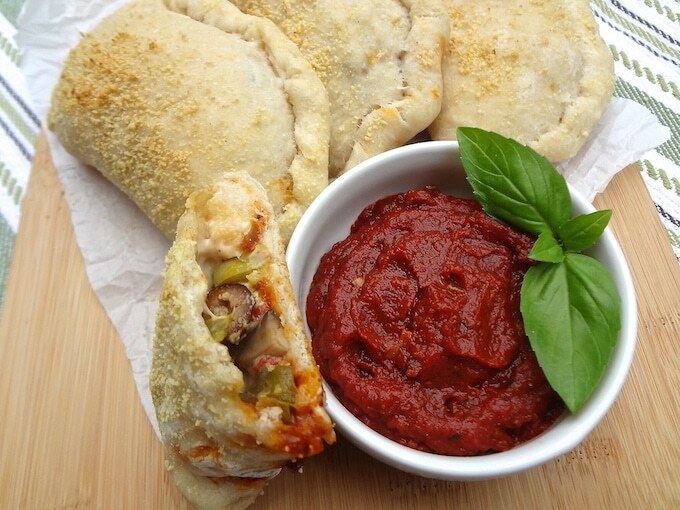 Turn these mini pockets into bite sized pockets and serve with homemade marinara sauce (recipe included) for the perfect finger food! 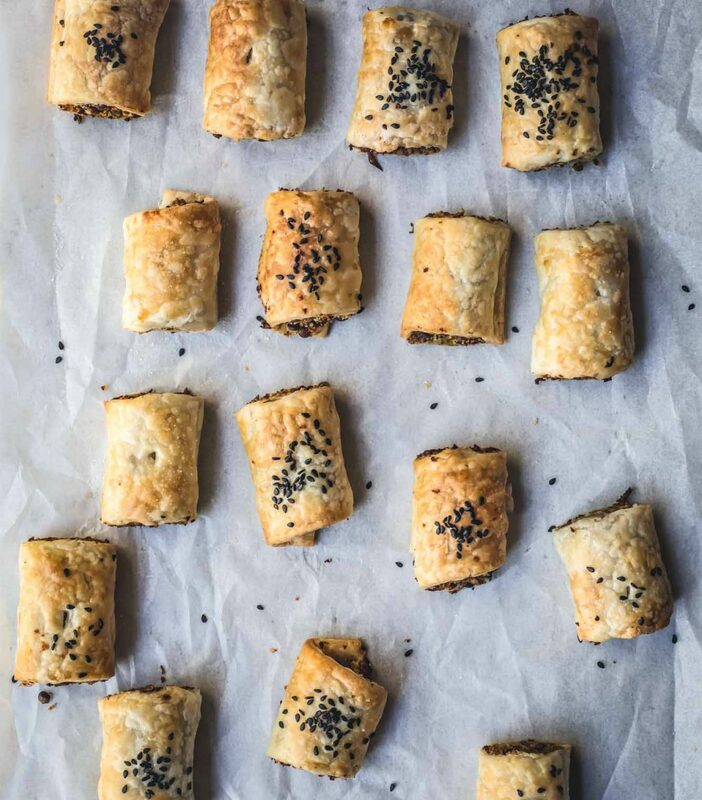 Make these bite sized snacks ahead of time and simply reheat before serving. 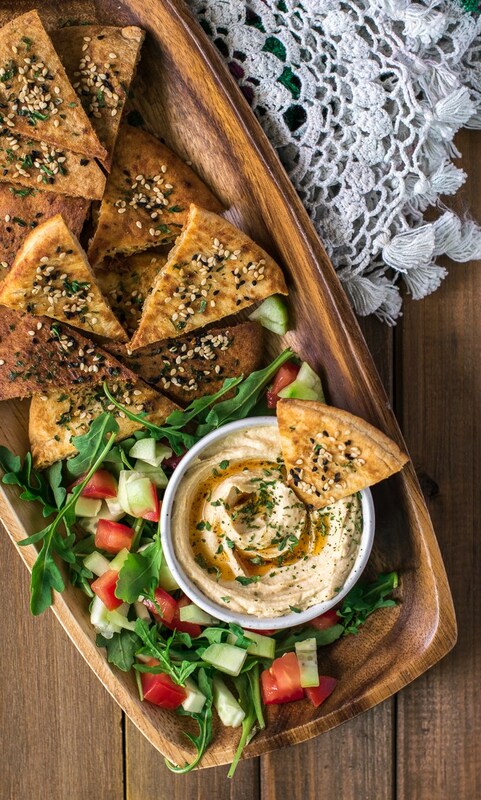 For a lighter appetizer, serve these baked pita chips with one of the dips above! 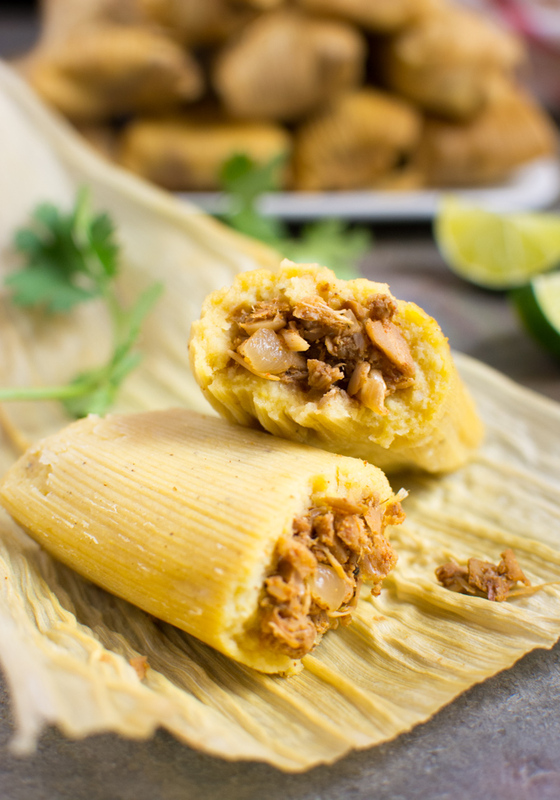 Impress the party goers with these easy homemade tamales! 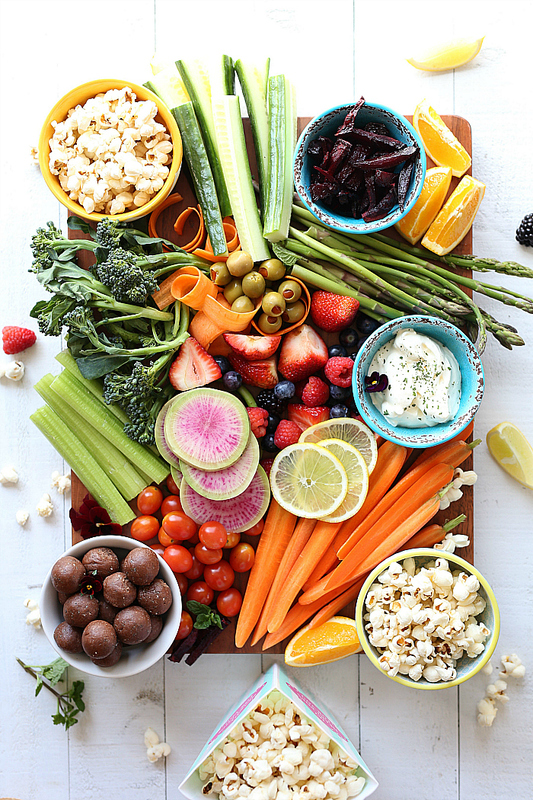 Get all the tips on how to make the perfect party platter loaded with wholesome ingredients! 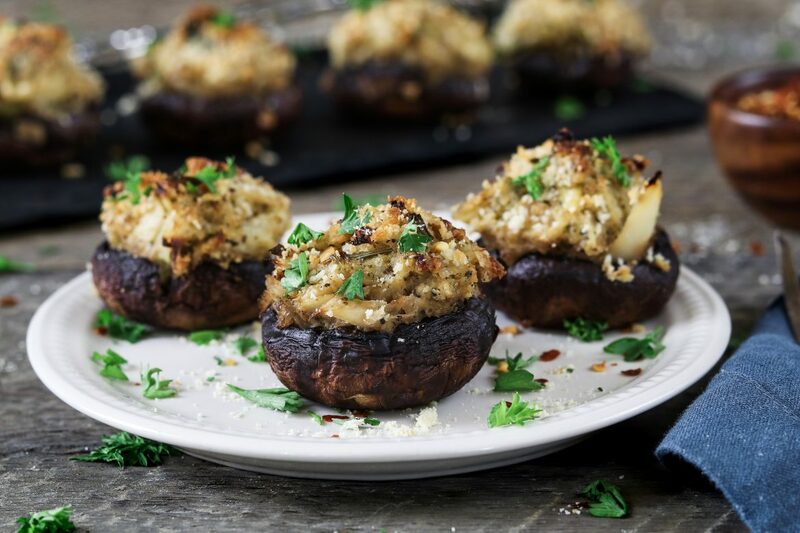 This simple appetizer has a crab-like texture and taste that will fool anyone! 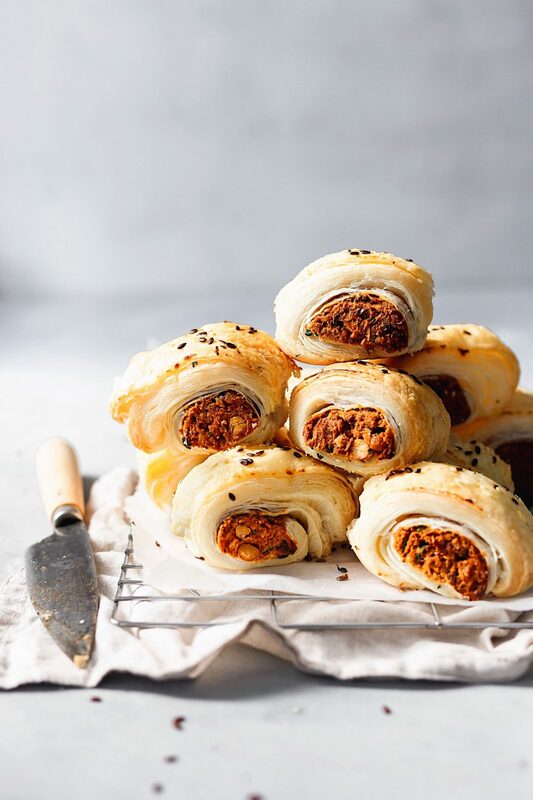 These easy peasy sausage rolls are filled with mushrooms, lentils and rosemary wrapped in a flaky pastry puff! YUM! 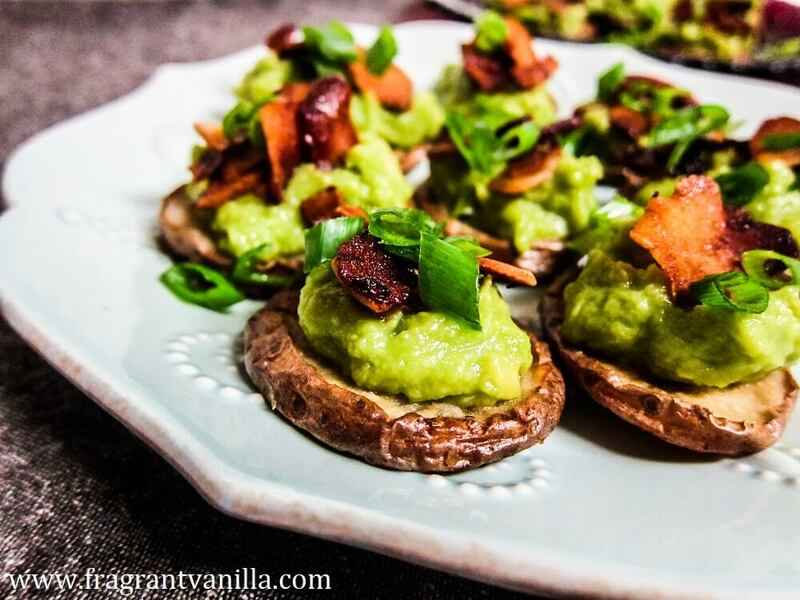 These little potato snacks are so delicious they’ll keep you coming back for more! A ground tofu mixture is covered in a mildly sweet yet spicy sauce creating this flavorful party favorite! 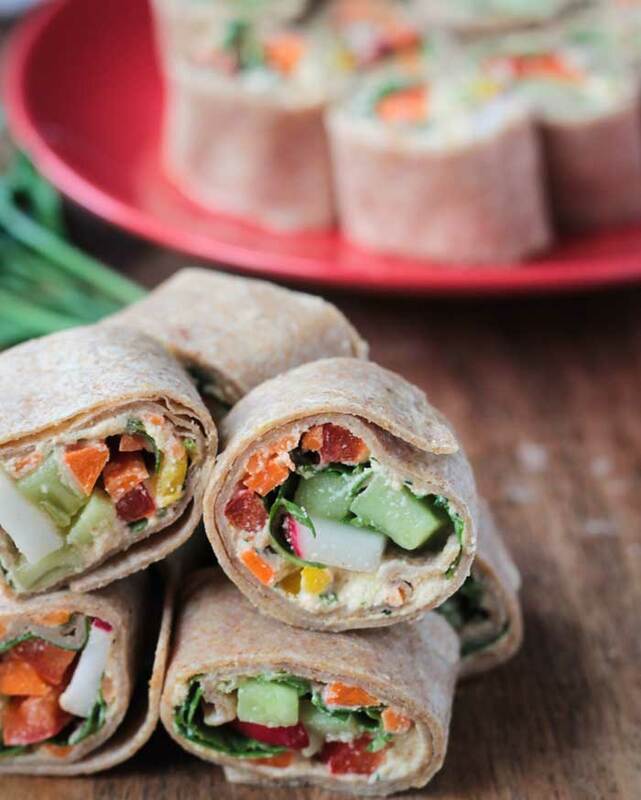 Serve these tortilla rollups at your next party. 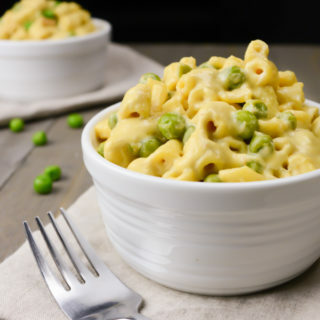 Loved by kids and adults alike, they’re sure to be a hit! 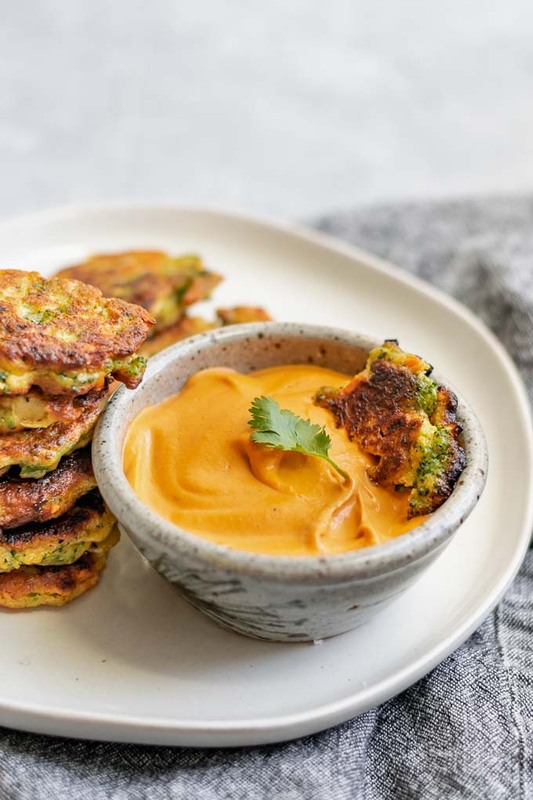 Dip these little fritters in a smokey red pepper buffalo cheddar dip for a mouth watering party food! 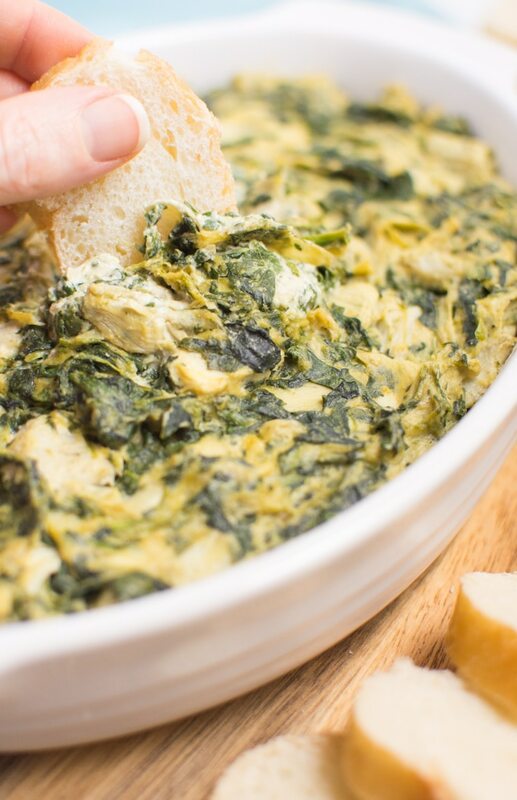 Spinach and artichoke hearts are baked in a creamy cashew sauce creating this ridiculously good dip! 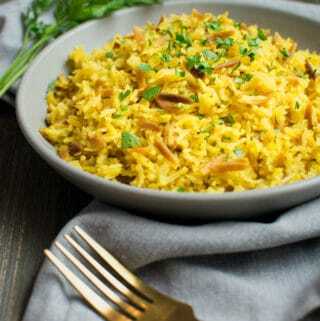 Serve with baguette, crackers or veggies! 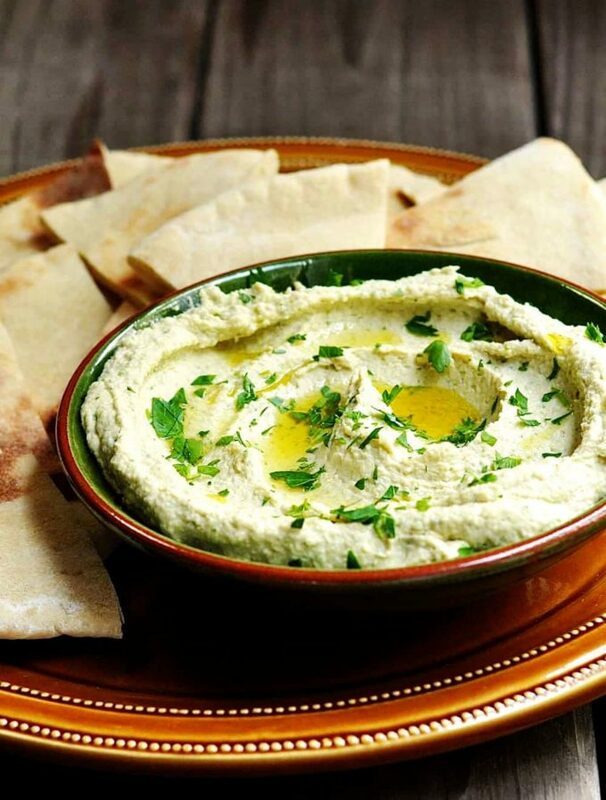 Move over chickpeas this hummus is made with white beans for a new twist everyone will love! 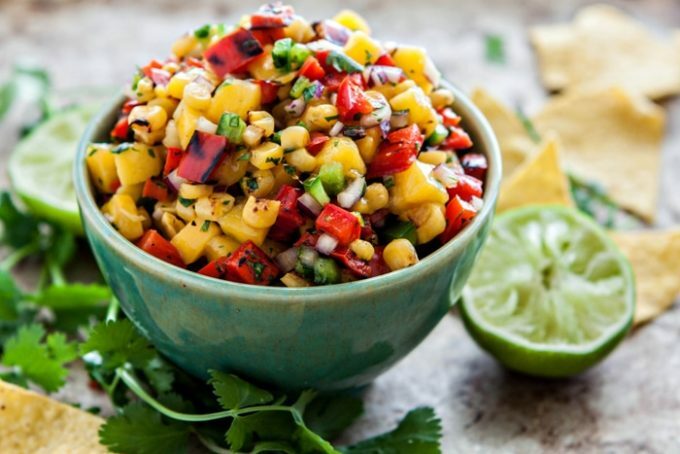 Juicy mangos, grilled corn and blistered red peppers make up this sweet and savory salsa. 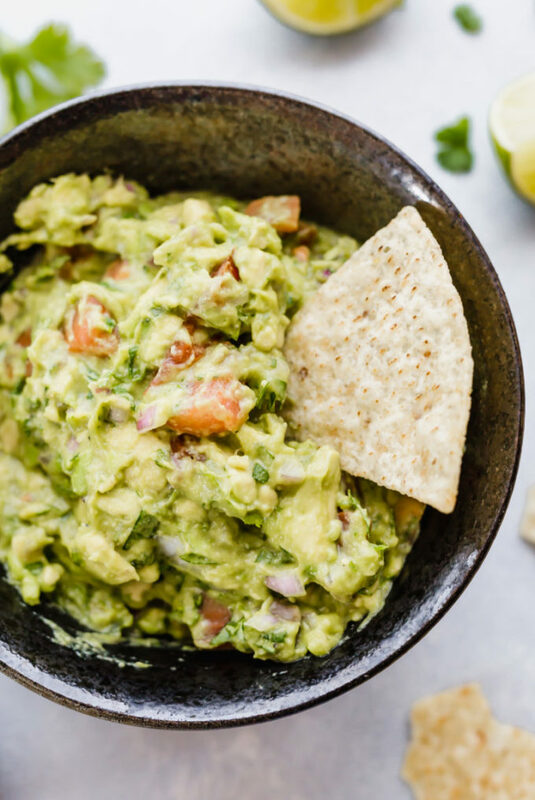 Serve with tortilla chips for a crowd pleasing dip! A creamy nut-free party dip loaded with sweet roasted garlic and caramelized onions. 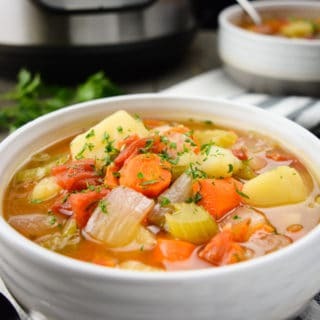 Serve with a pile of chips and dig in! It’s not a party without guacamole and tortilla chips! 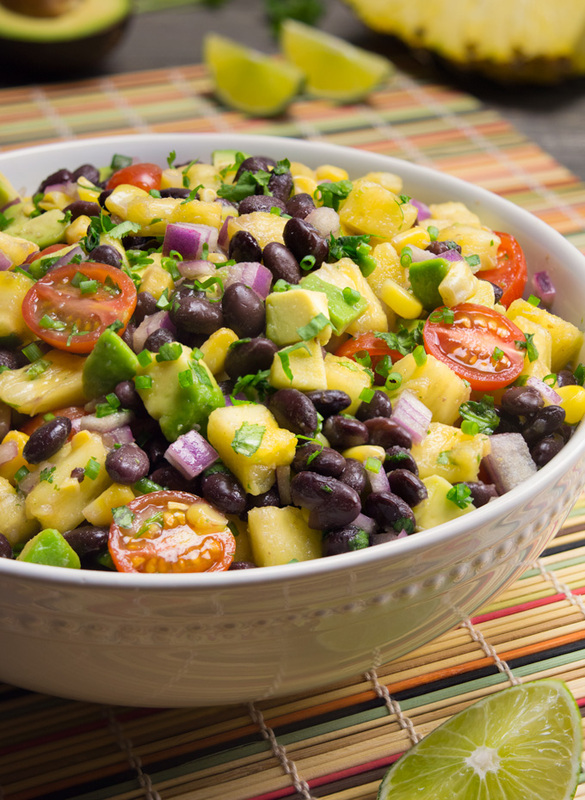 Sweet pineapple chunks, juicy tomatoes, diced avocado and protein packed black beans are covered in a tangy lime dressing. 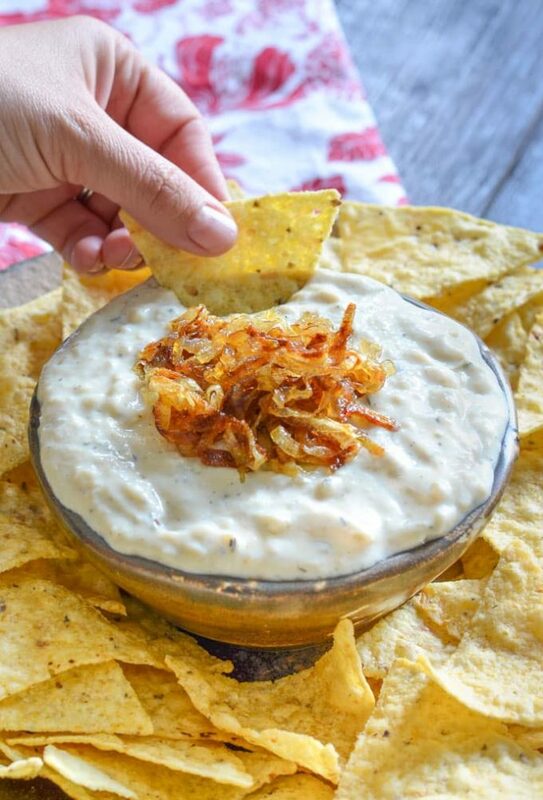 Serve this quick and easy dip with tortilla chips and watch it disappear! 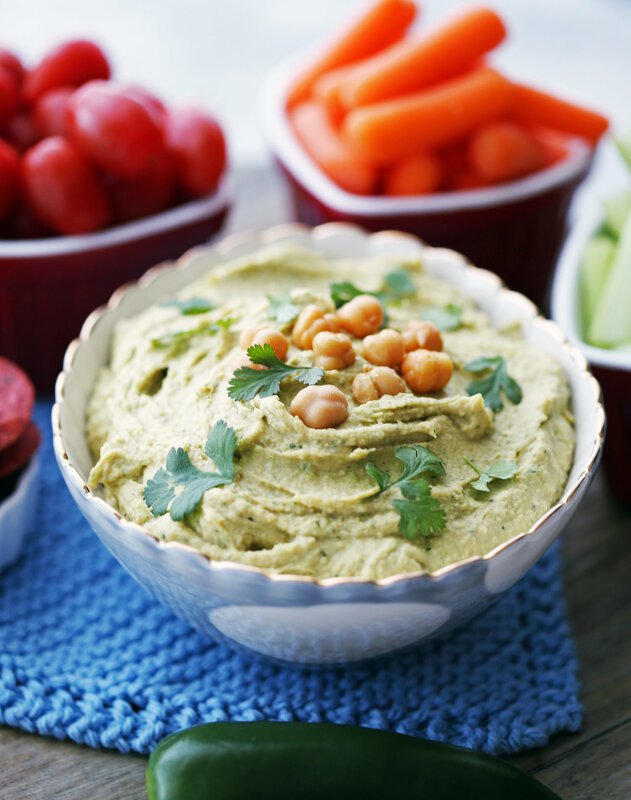 Serve this spicy hummus with crackers or veggies for a healthier party dip! 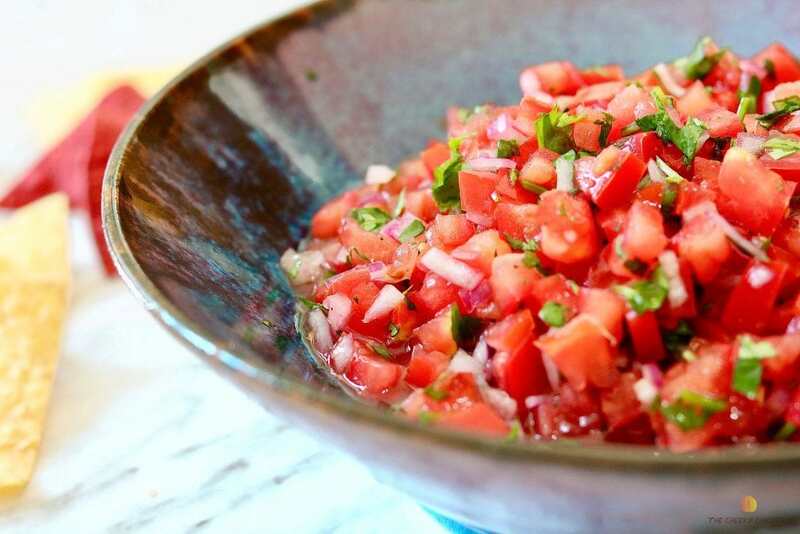 Make this quick and easy salsa recipe mild or spicy, it’s up to you! 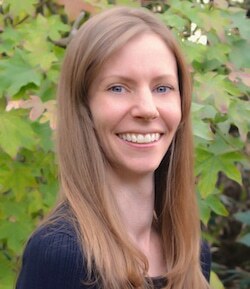 Thank you for participating Verna!